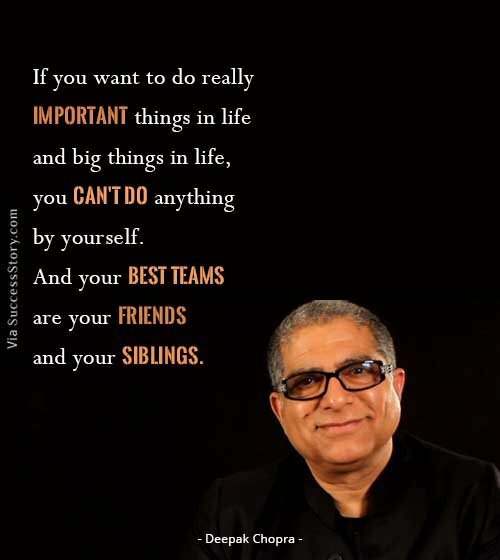 Later, he became a practitioner of transcendental meditation and founded the Maharishi Ayurveda Health Center. 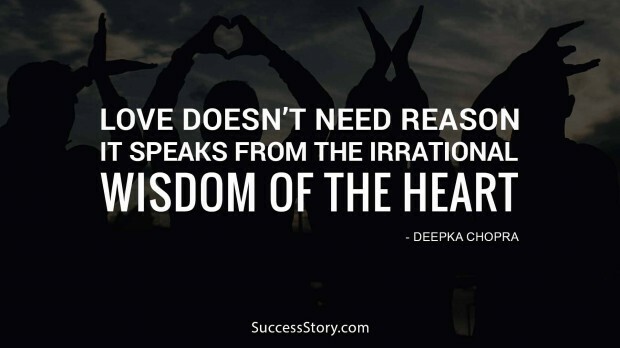 "Love doesn’t need reason. 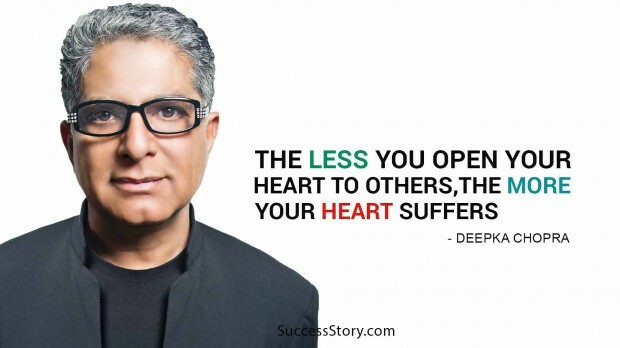 It speaks from the irrational wisdom of the heart." 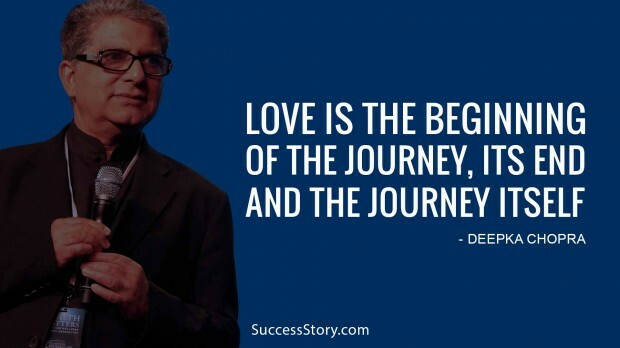 "Love is the beginning of the journey, its end, and the journey itself." 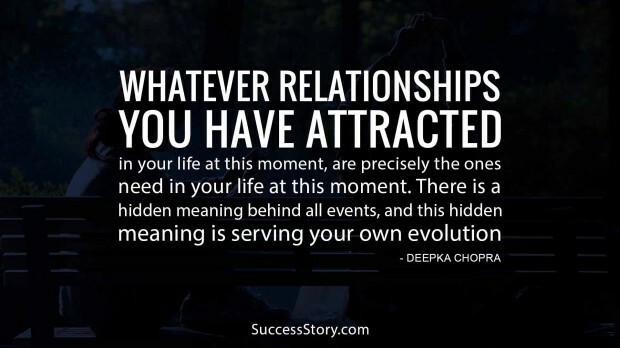 "The path to love isn’t a choice, for all of us must find out who we are. 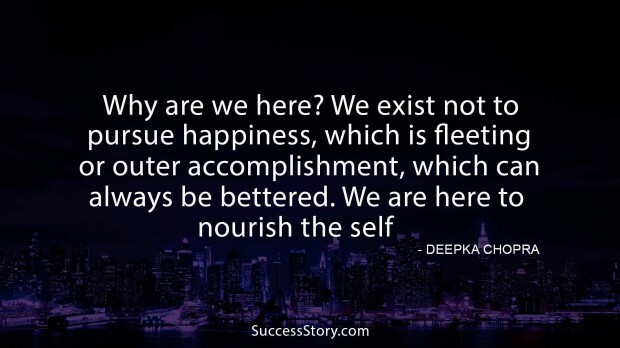 This is our spiritual destiny. 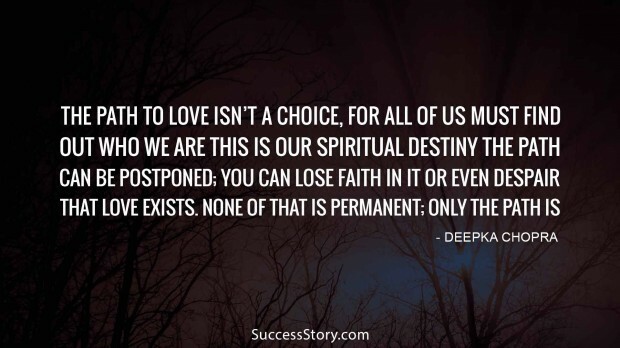 The path can be postponed; you can lose faith in it or even despair that love exists. 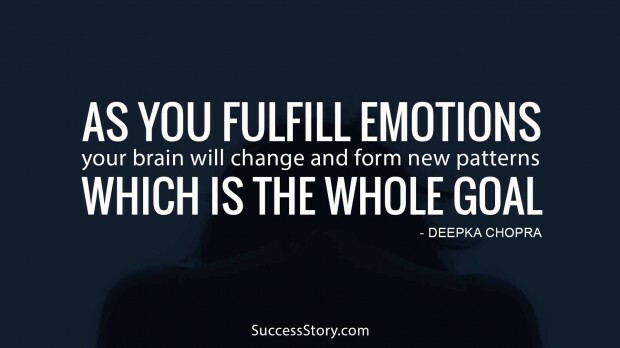 None of that is permanent; only the path is." "Negativity is born in the gap where love has been excluded." "Asking for love is one of the most difficult things for anyone to risk, and by risking it first in your heart, you open a door that will never close again." 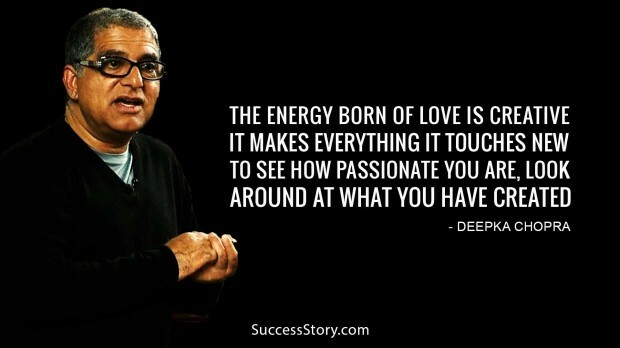 "The energy born of love is creative – it makes everything it touches new. 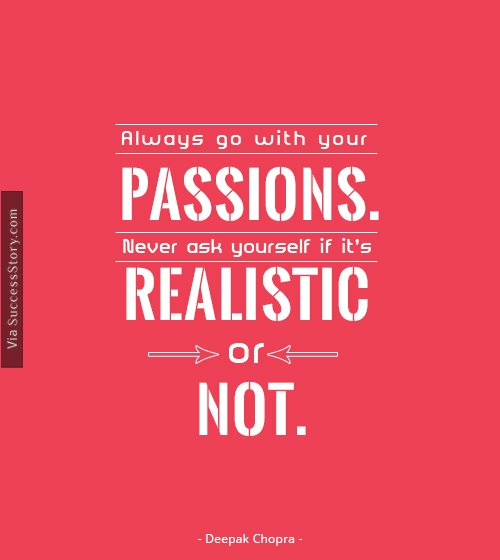 To see how passionate you are, look around at what you have created." 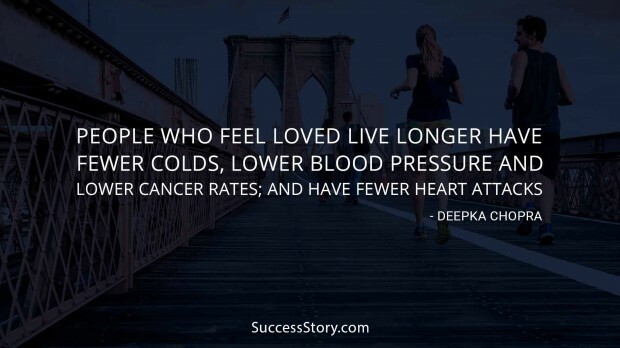 "People who feel loved live longer; have fewer colds, lower blood pressure and lower cancer rates; and have fewer heart attacks." 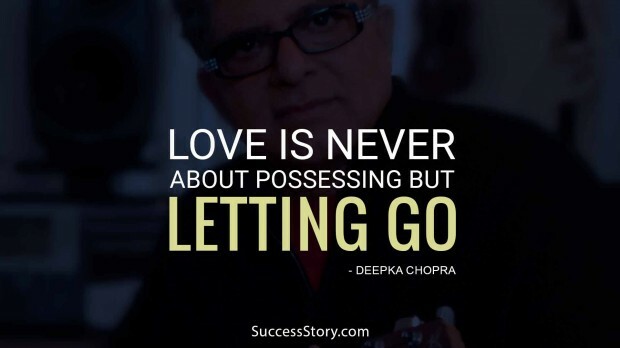 "Love is never about possessing but letting go." “To only responsible choice I can make is to be love and happiness." 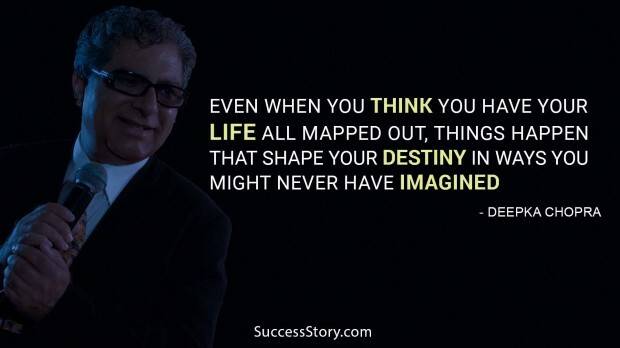 "Even when you think you have your life all mapped out, things happen that shape your destiny in ways you might never have imagined." "Relaxation is the prerequisite for that inner expansion that allows a person to express the source of inspiration and joy within." 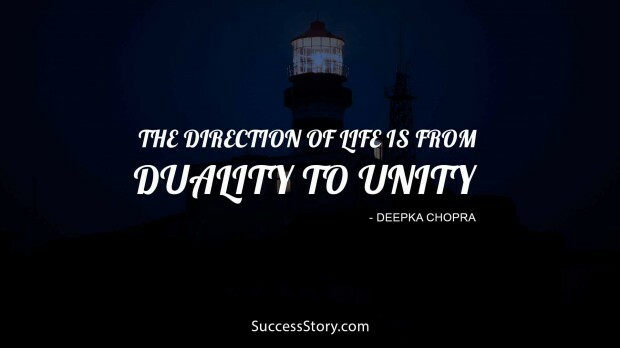 "Inner silence promotes clarity of mind; It make us value the inner world; It trains us to go inside To the source of peace and inspiration When we are faced with problems and challenges." 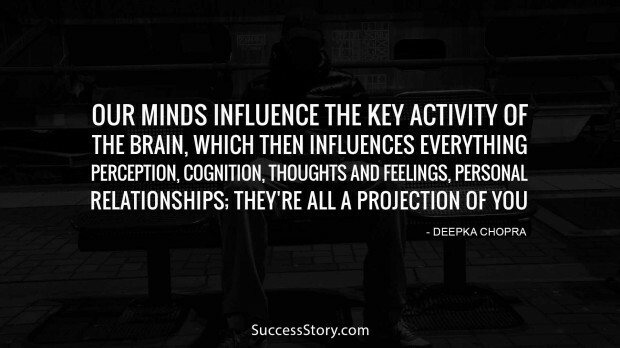 "Everyone is acting from his own level of consciousness. 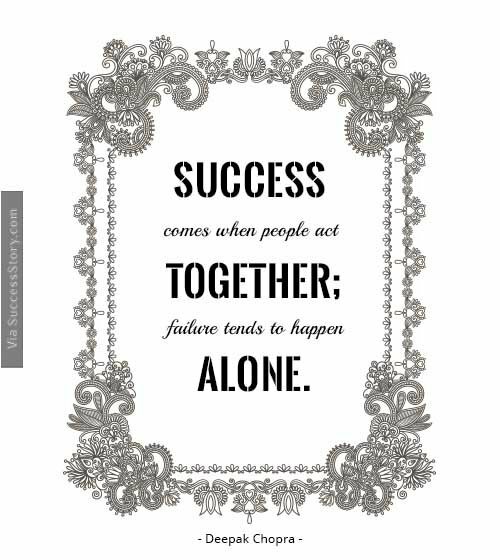 This is all we can ask of ourselves or anyone else. 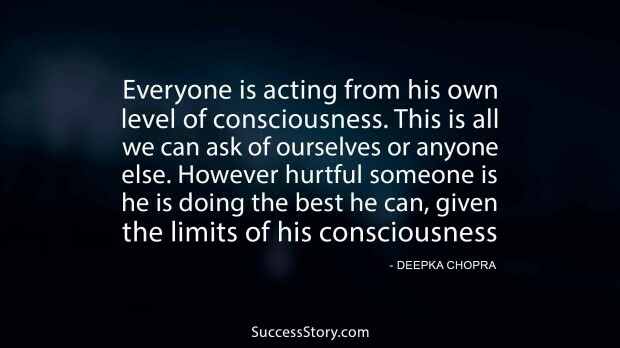 However hurtful someone is, he is doing the best he can, given the limits of his consciousness." 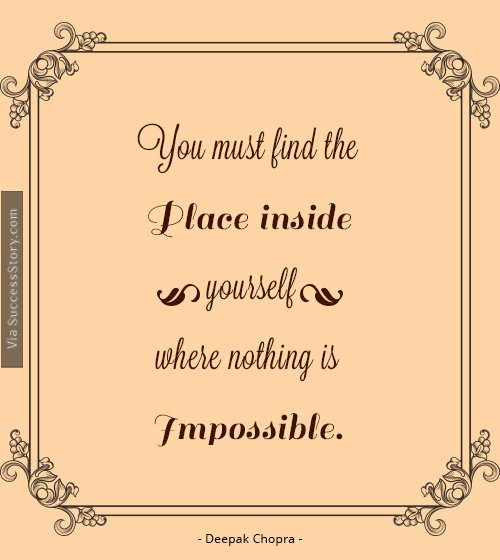 "You must find the place inside yourself where nothing is impossible." 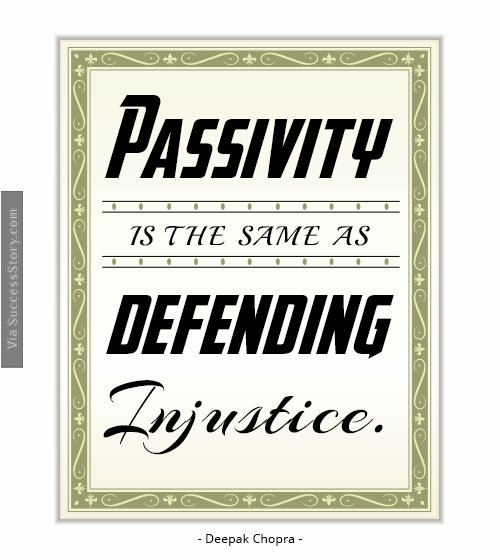 "Passivity is the same as defending injustice." 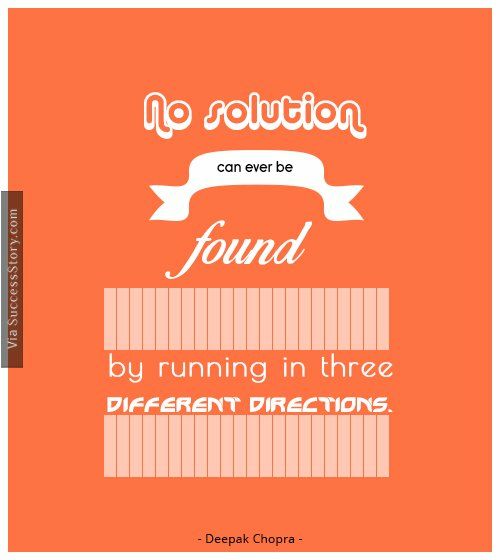 "No solution can ever be found by running in three different directions." 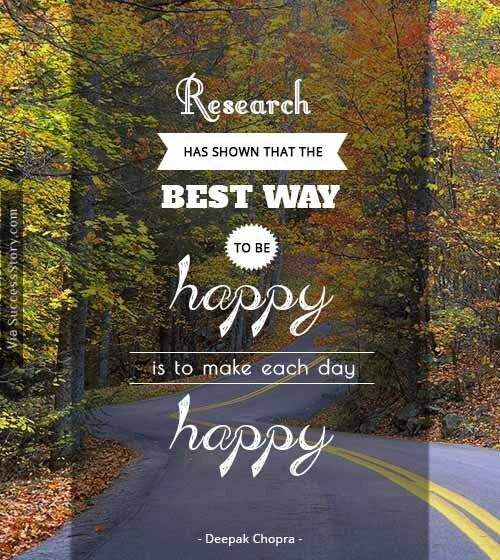 "Research has shown that the best way to be happy is to make each day happy." 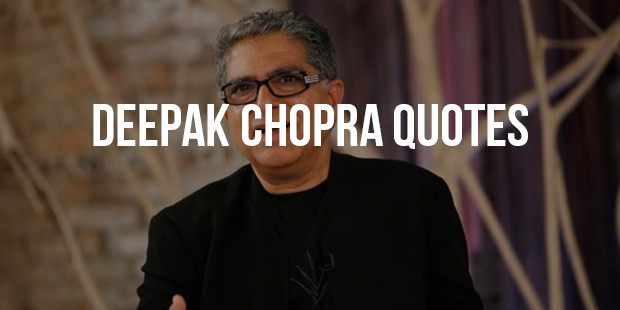 In his book “Quantum Healing,” Chopra describes his concept of “quantum healing” and his theory that the mind can correct the mistakes of the body . He claims that one’s consciousness can alter cellular processes. 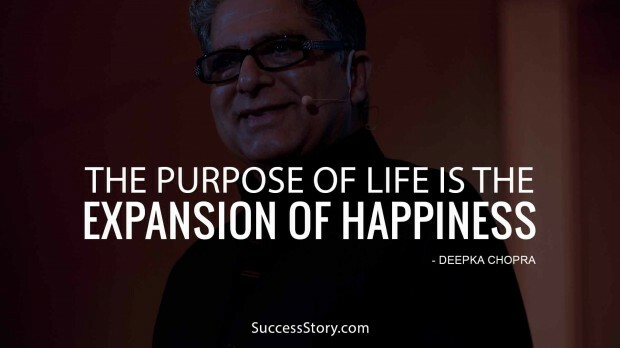 His writings and speeches regularly deal with metaphysics, the Vedanta philosophy, and consciousness. People such as Mikhail Gorbachev and Cosmo Landesman have described Chopra’s way of mixing medicine and spirituality in glowing terms. Time magazine named him one of 20th century’s heroes and icons.